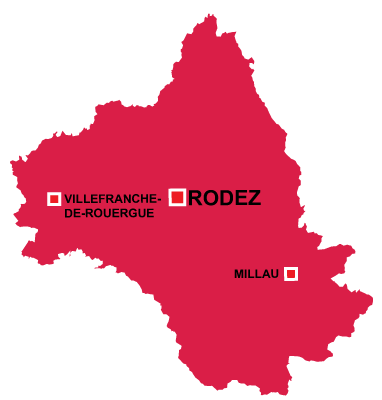 Rodez is in the Occitaine region. Despite invasions from the north and south, the first church was built in the fourth century AD by Amans and slowly the region turned towards the Catholic religion. 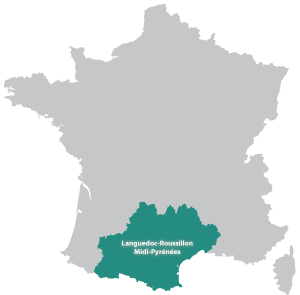 Information, history and photos of the cathedral of Rodez. 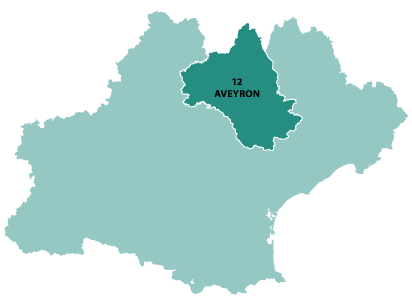 Explore the town, events, weather, maps and plans, much information for you (but all in French). You can request a colour brochure and paln your trip to this wonderful location. The local tourism office with reservation for nearby accommodation, dates, events and guided tours.